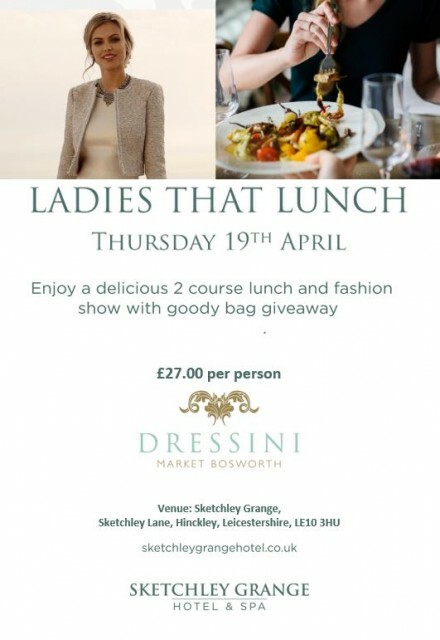 Thank you to all the ladies that attended our fashion show at Sketchley Grange. The feedback was fantastic, so pleased you all enjoyed it ! 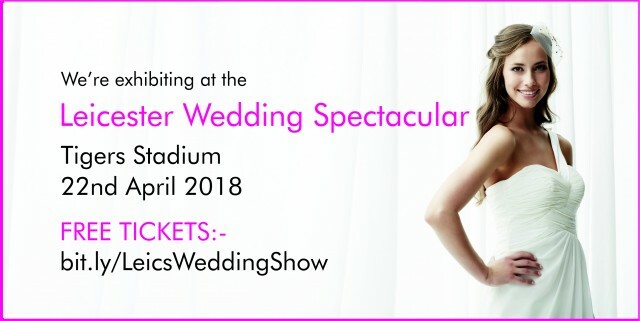 Dressini were specialising in mother of the bride and groom outfits at the Leicester Tigers Stadium on Sunday 22nd April 2018 and look forward to seeing all those lovely ladies we met in our store soon. 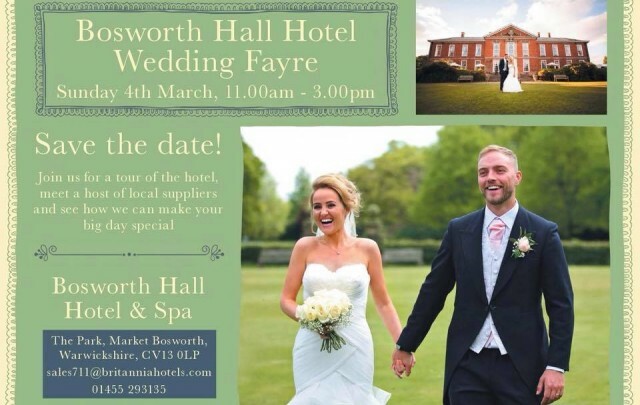 We enjoyed meeting you at Bosworth Hall on Sunday 4th March 2018 and we look forward to meeting you all again soon. DRESSINI WERE AT THE NATIONAL WEDDING SHOW, BIRMINGHAM NEC, ON FRIDAY 23RD TO SUNDAY 25TH FEBRUARY. 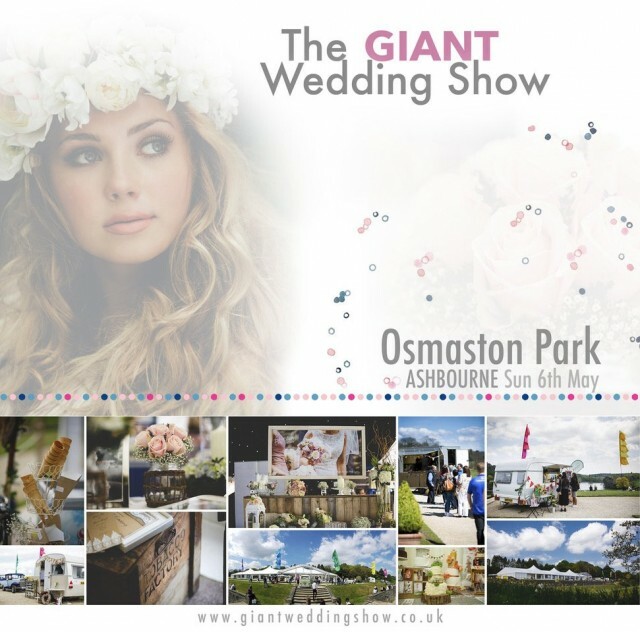 We enjoyed chatting with so many ladies about their wedding outfits and look forward to seeing many off you soon. ​ Some nice conversations were had with many ladies at yesterday's wedding fayre held at the Windmill Village Hotel in Allesley. We look forward to being of assistance with all of the Mothers of the Brides and Grooms at Dressini. Please call Dressini on 01455 290234 to purchase your tickets or pop in store. Any lady buying 10 tickets will receive a complimentary bottle of wine. We look forward to seeing you soon. 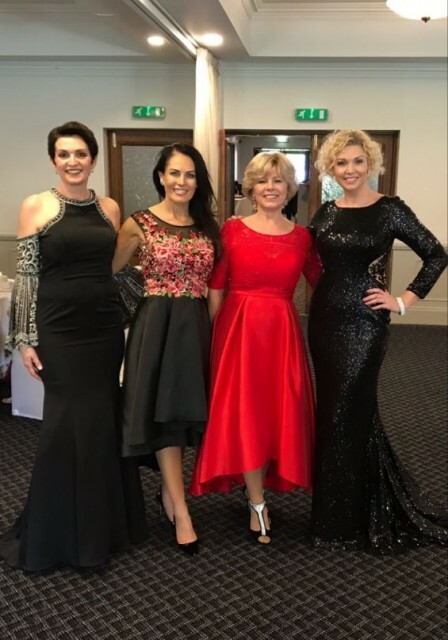 ​ It was great to see so many ladies loving our Mother of the Bride and Groom outfits at the Sketchley Grange wedding show. Remember we have all colours and styles in store at Dressini. 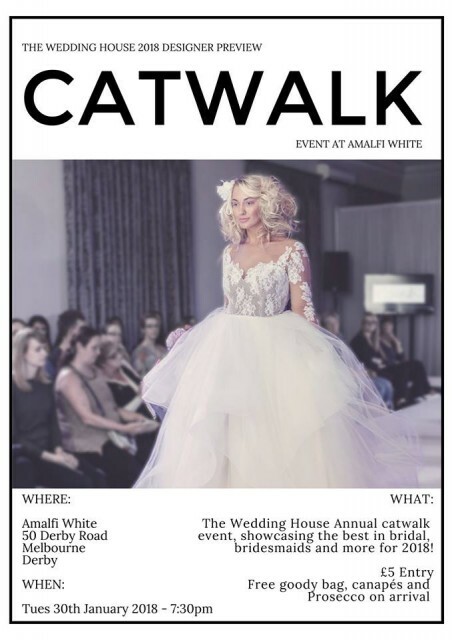 Dressini will be showing a selection of Mother of the Bride and Groom outfits at the annual catwalk show at Amalfi White in Melbourne on 30th January 2018.